We were founded by a group of experienced Licensed Healthcare Providers who believe that Complementary Medicine should be an integral part of providing comprehensive care to all. 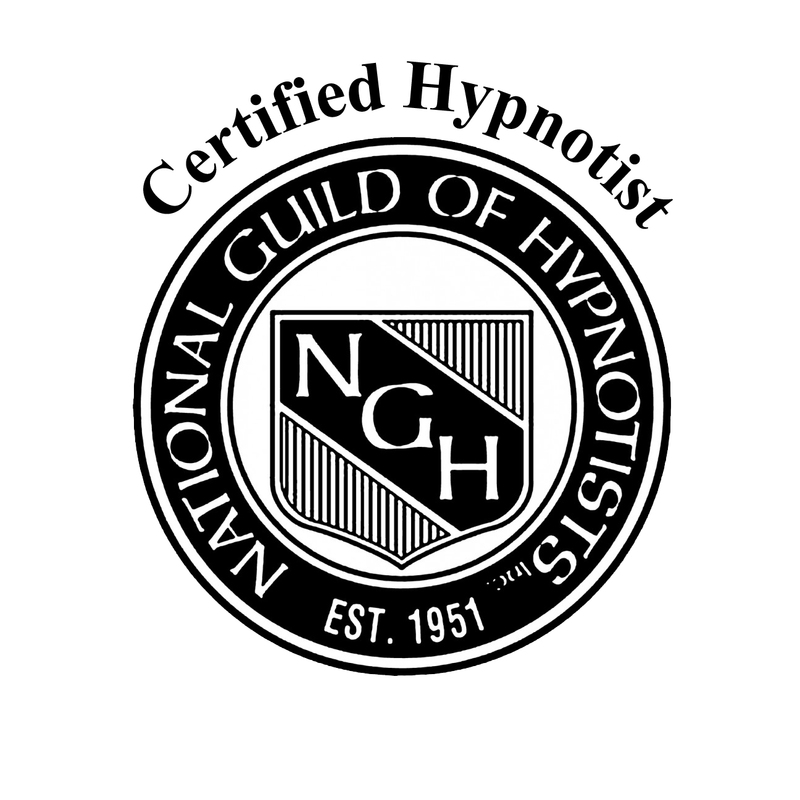 We are all National Guild of Hypnotists Certified Consulting Hypnotists dedicated to helping everyday ordinary people with everyday ordinary problems using hypnotic techniques. Hypnosis is a system or collection of methods that enables one to bypass the critical factor of the conscious mind allowing direct access to the subconscious mind allowing mind and body to share information more effectively. All Hypnosis is considered Self Hypnosis! There are three requirements necessary for hypnosis to occur: a minimal level of intelligence, an ability to follow simple instructions, and a willingness to be hypnotized. No one can make you do anything against your will. 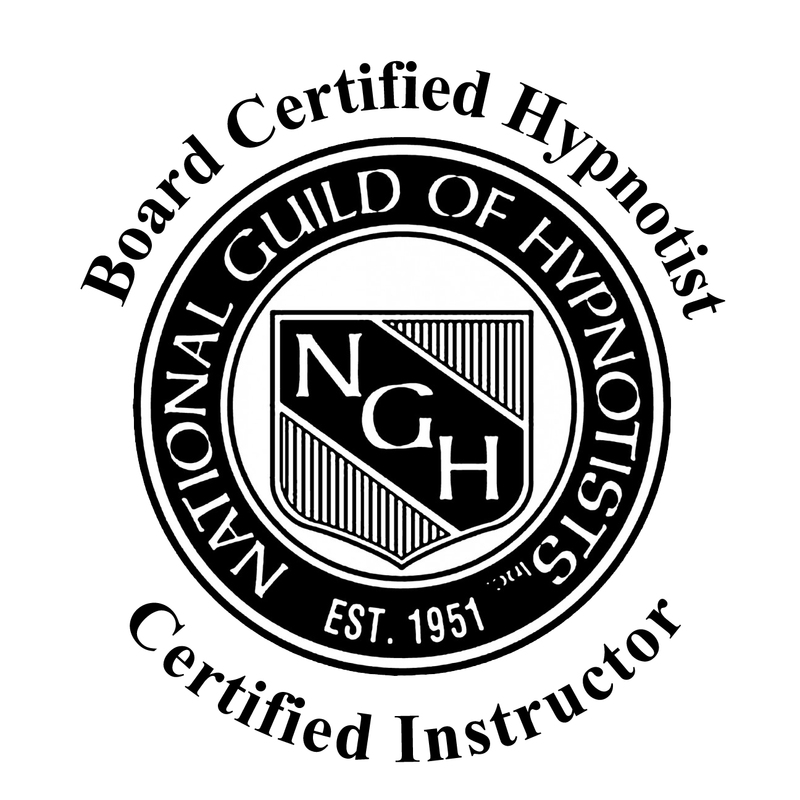 Each and every person who wishes to be hypnotized can be hypnotized under the right conditions. It is a fallacy that strong minded people cannot be hypnotized. In fact, strong-minded people often have some of the greatest success. We are located in the Greater Danbury Area of CT near I-84 and Ludlow VT near Okemo Mountain. Our CT Office is located at 39 Old Ridgebury Rd., Suite C-4, Danbury, CT. Less than one hour North of New York City and one hour West of Hartford, CT. We hold group and individual sessions by appt. only in CT. NEW! We have opened our new Main Office located in Central VT at our new complex called The Synergy Center, a 2-acre retreat located in the lakes region of Ludlow Vermont and will be open Spring of 2019.